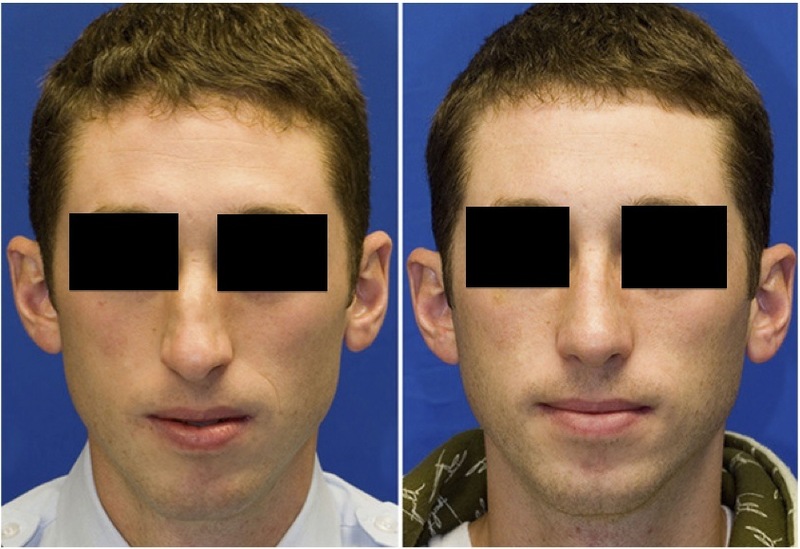 The CV Surgical Group helps this male patient with a nose facial fracture procedure. See the side by side before and after photos, what a great transformation! 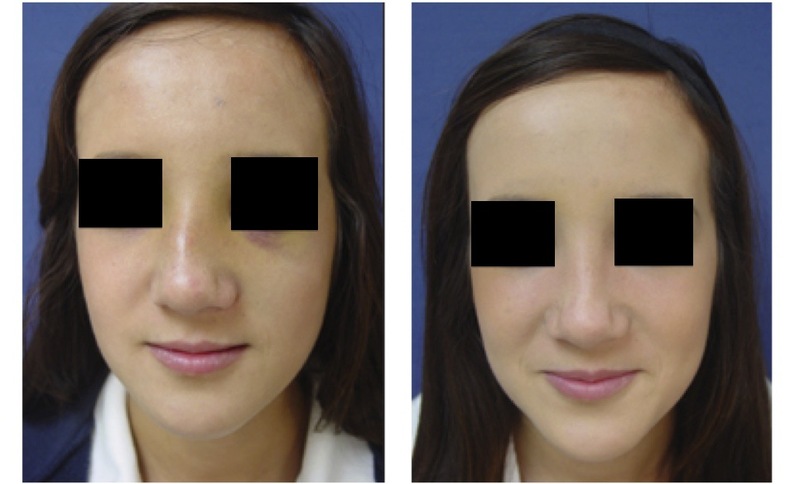 See the before and after photos side by side after a facial fracture procedure was performed on this female patient’s nose by the CV Surgical Group.